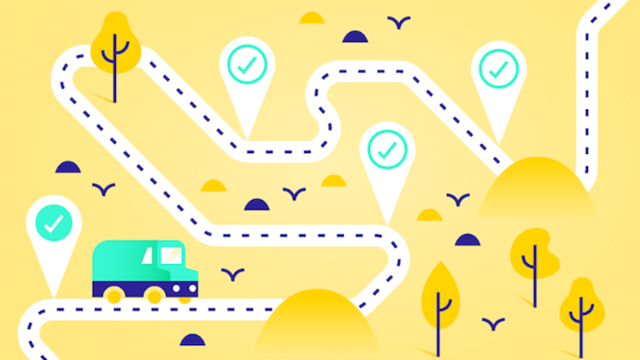 Product roadmapping in Asana is simple, and allows you to prioritize work, document a backlog, and give stakeholders a high-level view of progress. Your product roadmap in Asana serves as the singular place for information, so everyone is on the same page. In this course, you’ll learn to organize, prioritize, and track your product roadmap in Asana.